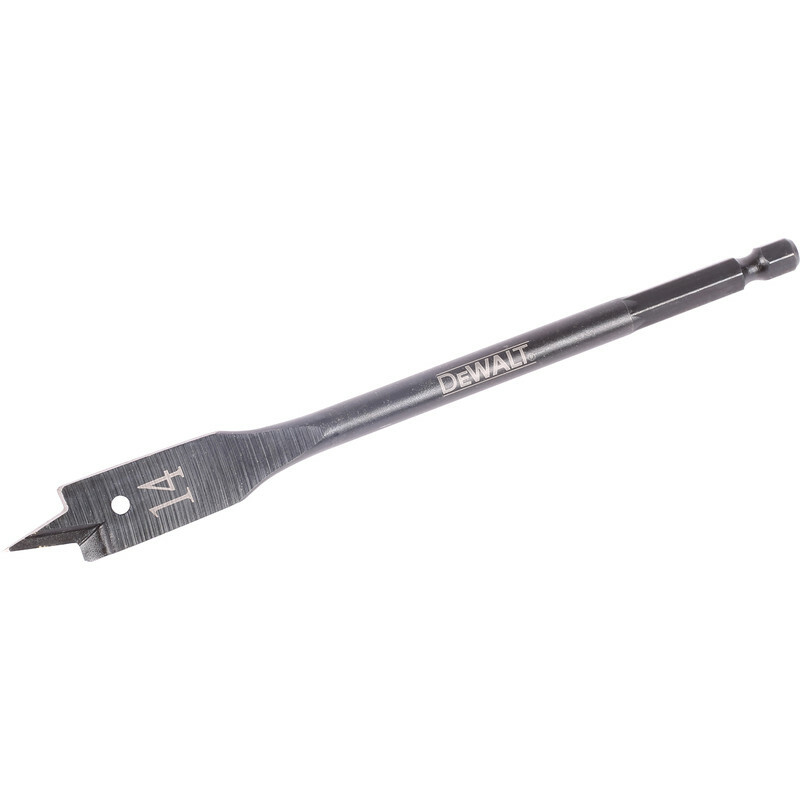 Extra thick robust shank suitable for use with combi drils, drill drivers and impact drivers. Chamfered outer cutting spurs allow for clean, fast drilling and extended life. 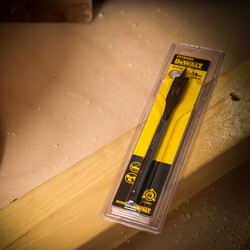 DeWalt Extreme Impact Rated Flat Wood Drill Bit 14 x 152mm is rated 5.0 out of 5 by 3. Rated 5 out of 5 by Alanjs from Very versatile Great quality drill bits. They cut pretty quick and can be put into an impact driver which makes them very versatile. Will be buying more.